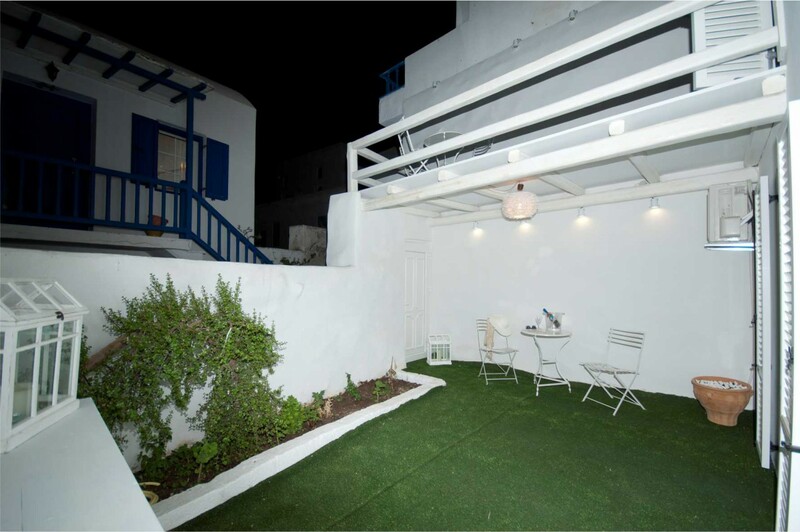 An excellent proposal for your stay in the beautiful island of Mykonos are the rooms of the Marina, which has long been hosting large numbers of visitors from around the world. 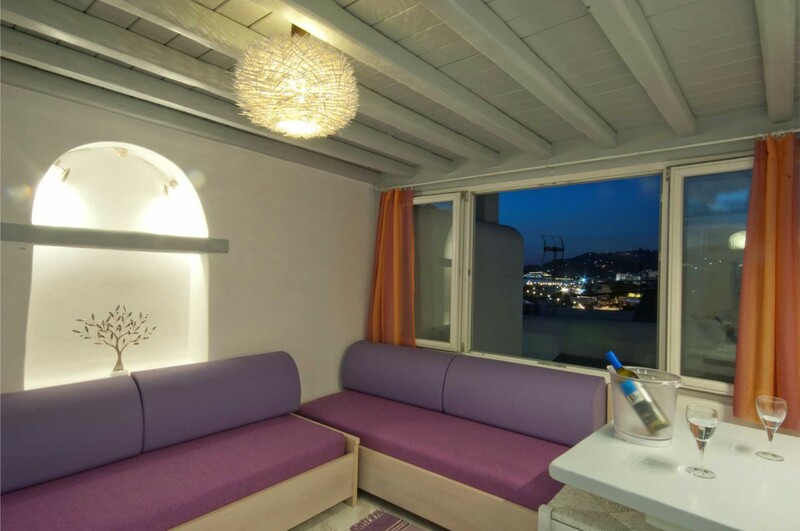 Our Cycladic hospitality like our best location, literally in the center of the traditional village of Chora, (just 40 meters from the square of Manto and the station taxi), will ensure you a pleasant stay! With love and care very personal work, after the recent major renovation of our site, we welcome you again to welcome you to our rooms and we are sure that your stay is pleasant and comfortable in a familiar environment. 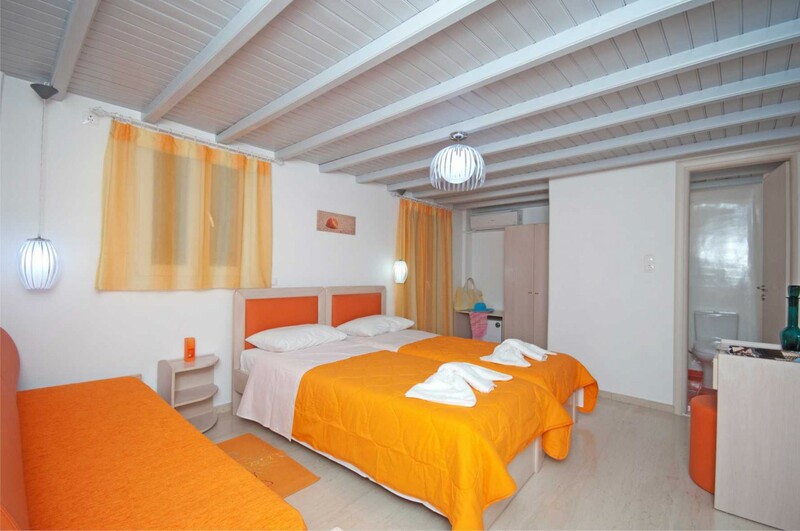 Our rooms are decorated with oak wood furnishings and 100% cotton fabrics Pillows and Mattresses Coco-Mat fully nonmetal layers, equipped with bathroom in a traditional style with paraportiano chip, 24-hour hot water. They have TV Smart TV 32 “Panasonic TX, Air-conditioning (with individual setting) and Wi-Fi, Safety Box, Mini Bar. Rooms are cleaned on a daily basis. 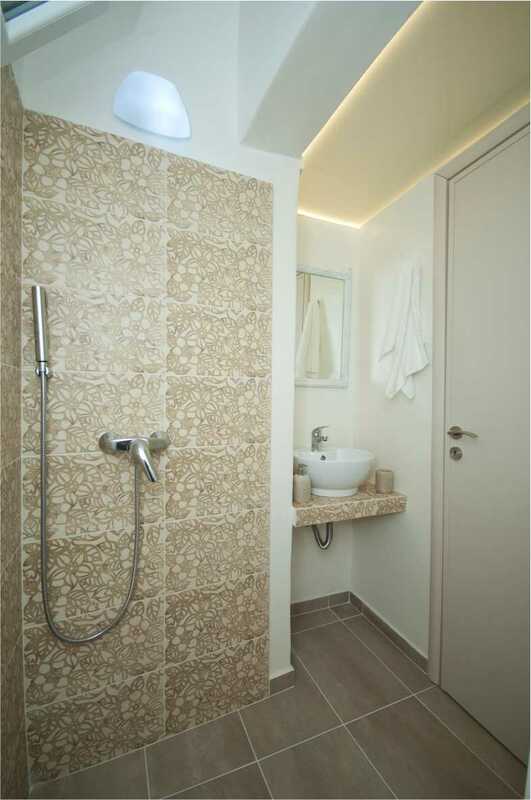 The warm and friendly atmosphere will make you feel at home. The guest will be charged a prepayment of 30% of the total price after reservation and the remaining amount in the 21 days before arrival. The guest will be charged 30% of the total price if they cancel after reservation and the total price if they cancel in the 21 days before arrival. Check in is available from 14:00- 20:00. 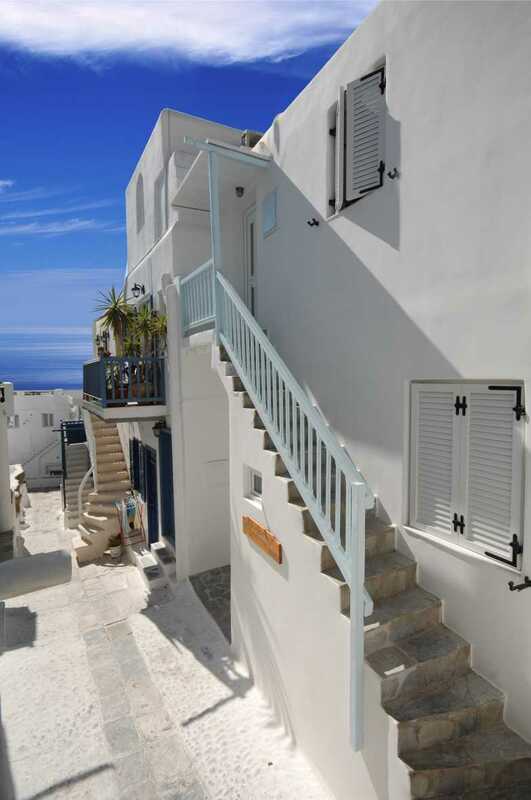 In case the guest don't arrive in time for the regular hours of check- in, they must inform the mykonosmarina at least 24 hours in advance so that the necessary conditions are organized. Every day between 12:00 and 14:00, a cleanup will be done to your room. 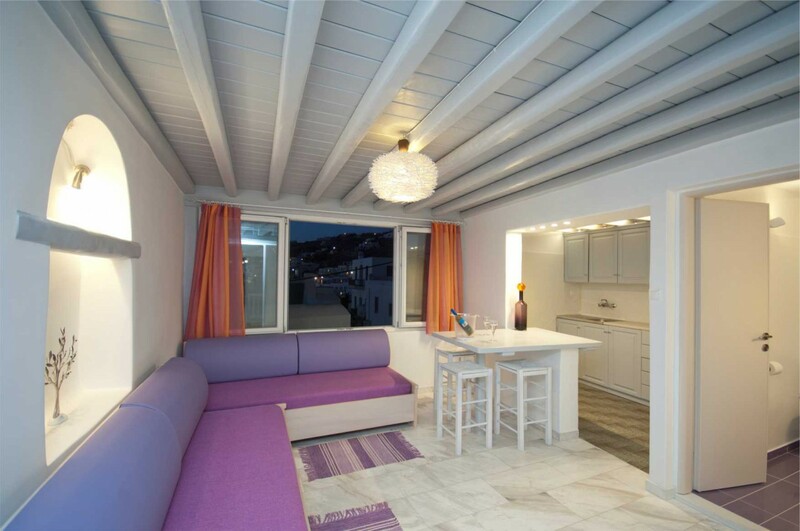 If you don't leave the room until 14:00, the mykonosmarina can not guarantee that the daily room cleaning will be done. The change of towels or sheets is only held every 2 days. If you need Electric Water Kettle, Hair Dryer, Steam Iron, please contact the reception . the lady is very very kindfull. It can be good if you are a little technician because the toilet flush could be better. Over all: GOOD and thank you again ! !